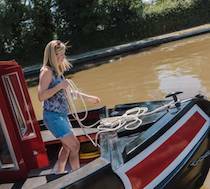 The Common Kestrel Canal Boat | Narrowboat Hire Booking. 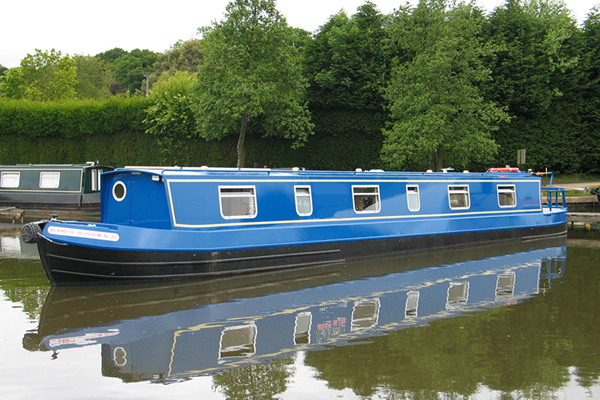 The Kestrel class canal boat is rated 4 Stars and can sleep up to 4 people. 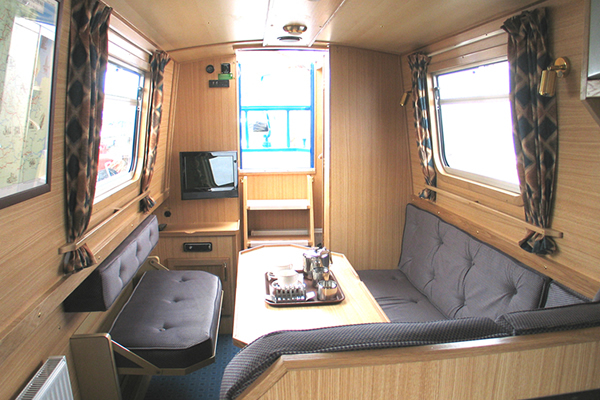 DESIGN: The Kestrel is a 48ft long, 4 berth cruiser stern narrowboat. It has a quiet water-cooled diesel engine with simple to use controls.